We offer a high quality image retouching service and a nextgen automotive imagery software solution suite that will put you ahead of your competition. 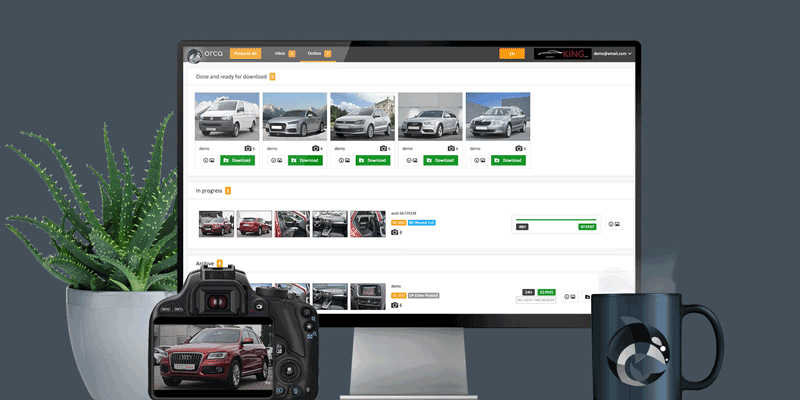 Photograph your cars using the Piranha app, submit the images stress-free via the press of a button and receive highly professional and consistent results within 24 hours. 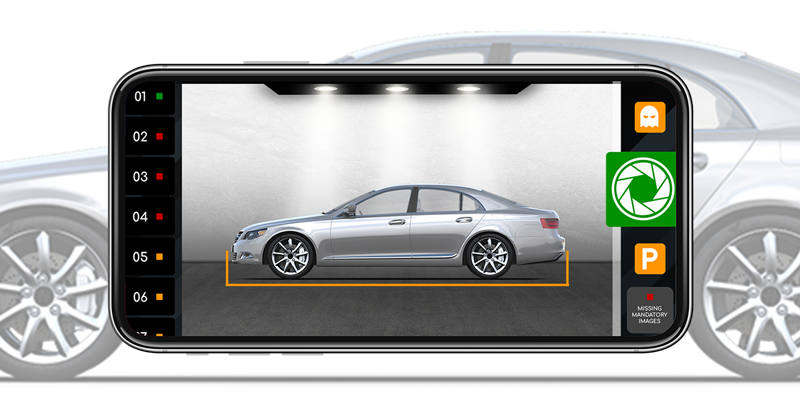 The Piranha app was designed to make automobile photography as simple and intuitive as possible. Orca is the web-based alternative to the Piranha app for uploading your photos for retouching. 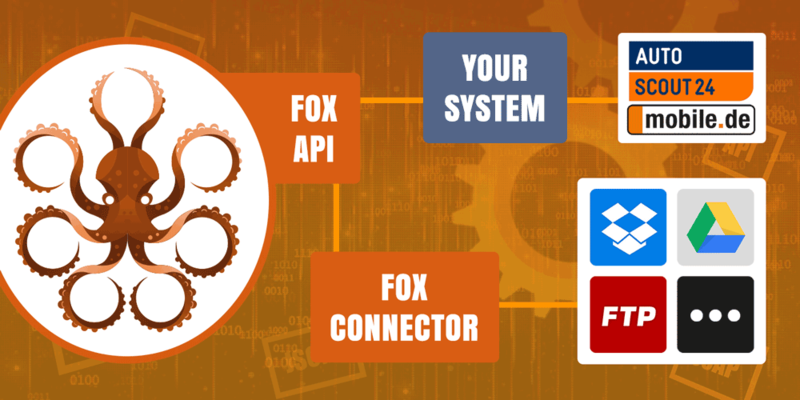 The Fox connects our tools to your system architecture in order to avoid manual work steps. The Eagle cockpit grants you an overview of all your automotive imagery operations at a glance. 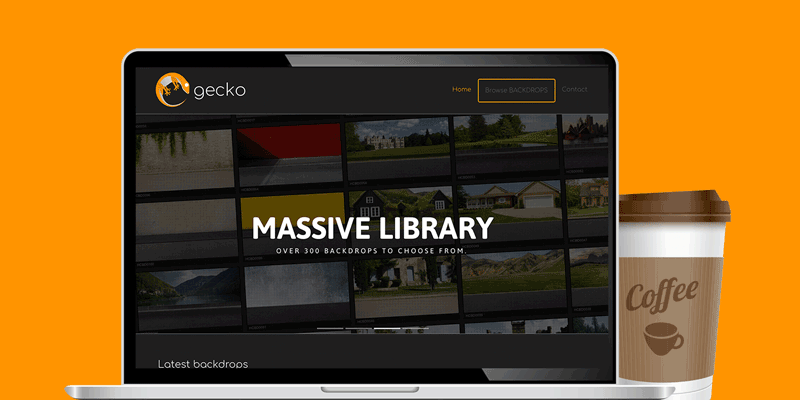 Choose from 300+ backdrops from the Gecko gallery for the perfect presentation of your cars. Another great idea is on its way. We are constantly working on new modules for our Octopus tools. Stay tuned for news! 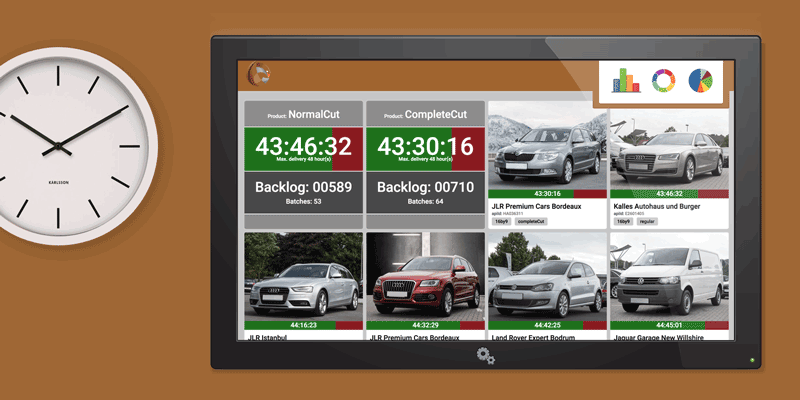 The Octopus is the core system that all our automotive imagery modules connect to.  It is a unique and scalable backend system, taking care of all image processing related issues, including (but not limited to) quality control and reporting. Do you like our solutions? If you are interested in our solutions and if you are looking for a reliable and IT driven automotive imagery partner look no farther. Contact us and we will setup your account ASAP.